We formulated a business plan for the 2nd fiscal year of Udzuki and shared it with all concerned. We translated a book “Agile! 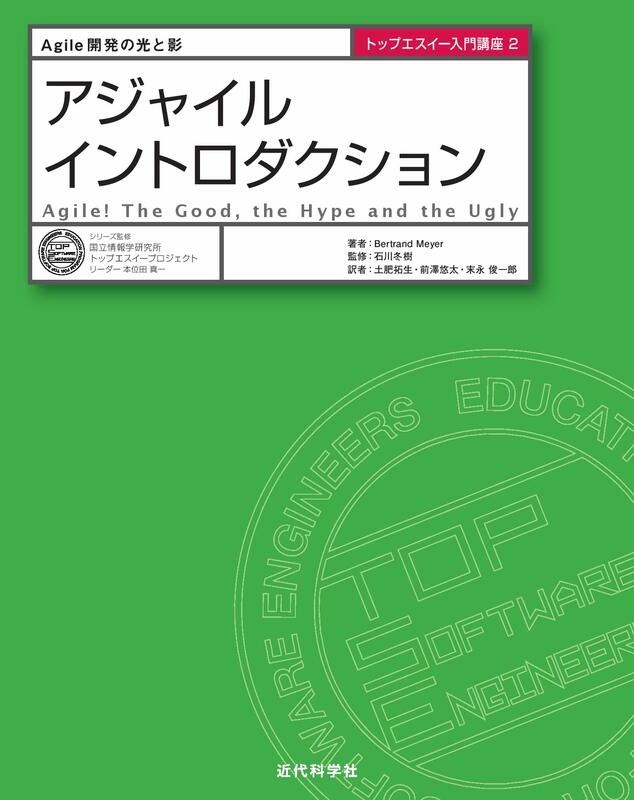 : The Good, the Hype and the Ugly” (written by Professor Bertrand Meyer) in Japanese. The book is now on sale (Kindai kagaku sha Co.,Ltd,)! 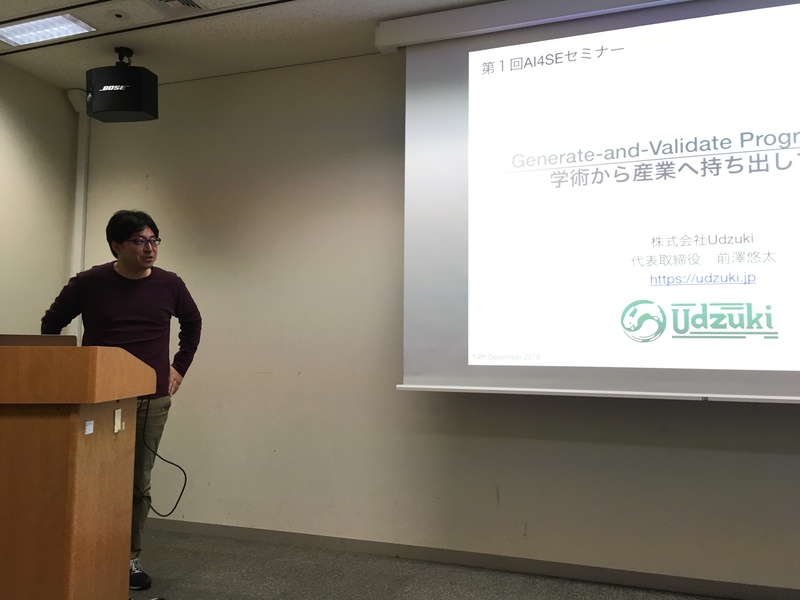 Yuta Maezawa gave a presentation at 1st AI4SE seminar (in Japanese). 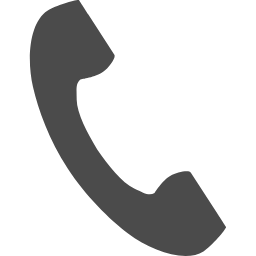 We are happy to announce that a new engineer starts working at our company from December 1st. 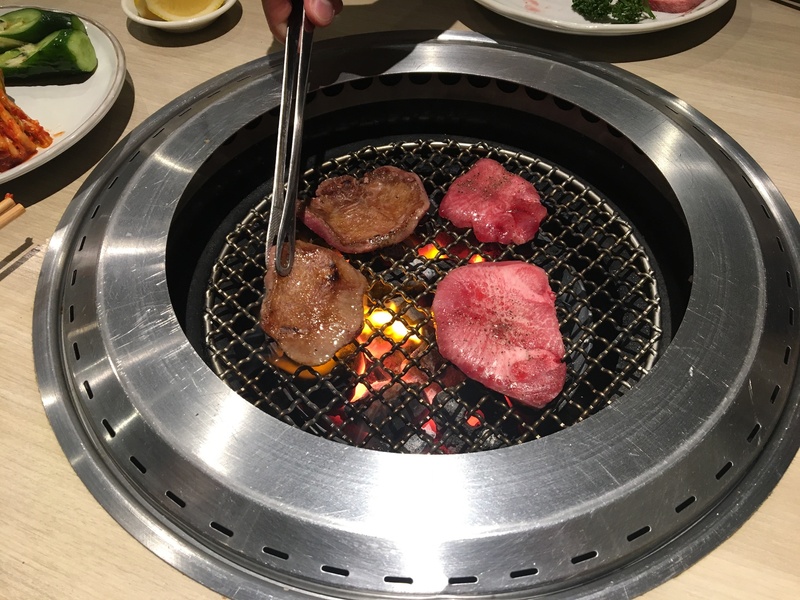 For celebrating it, we had a welcome party! 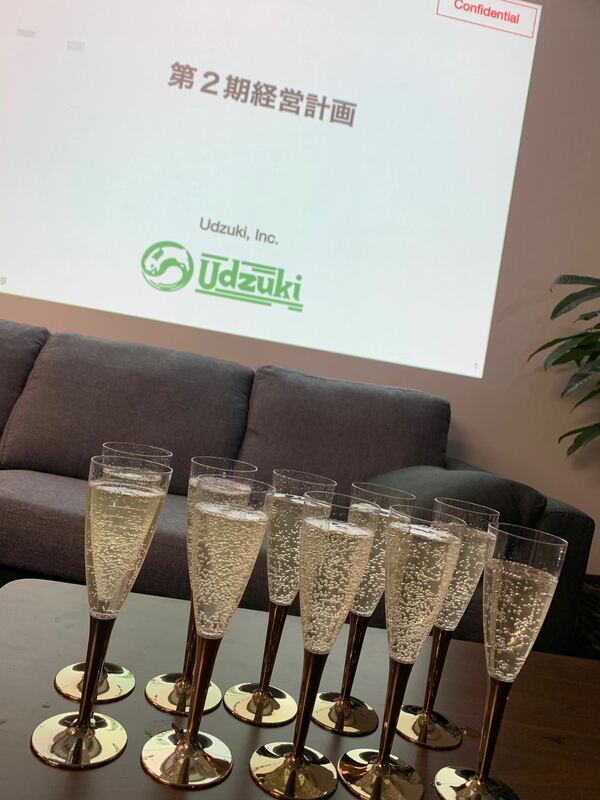 We visited companies located at Osaka for our further development. 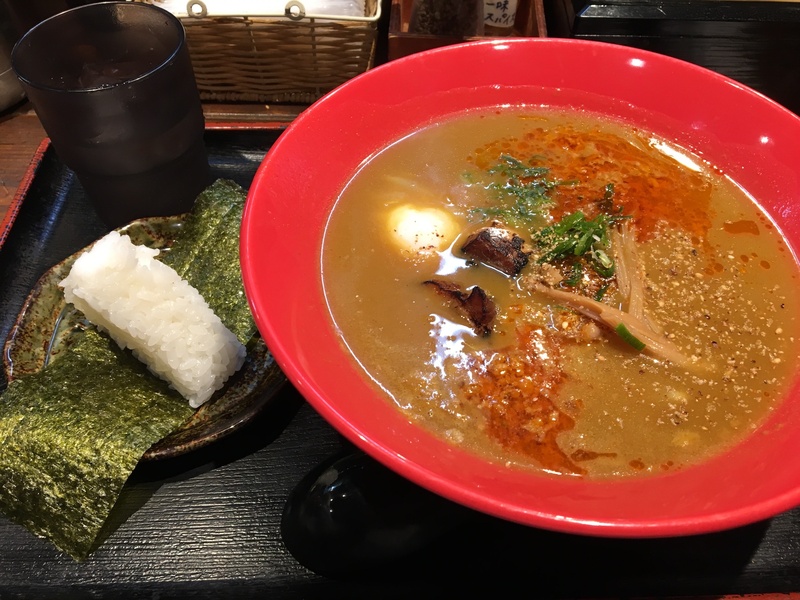 * A picture below shows the “Curry ramen”! 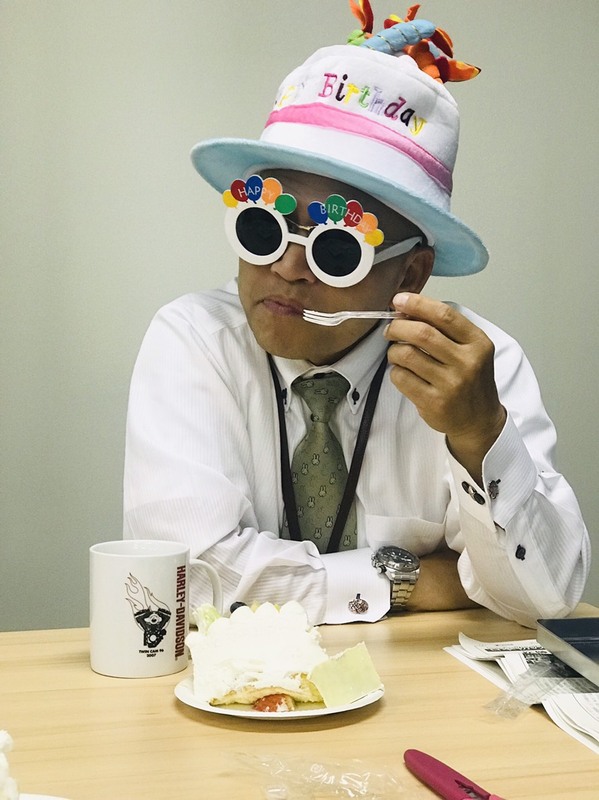 Happy birthday to our advisor. 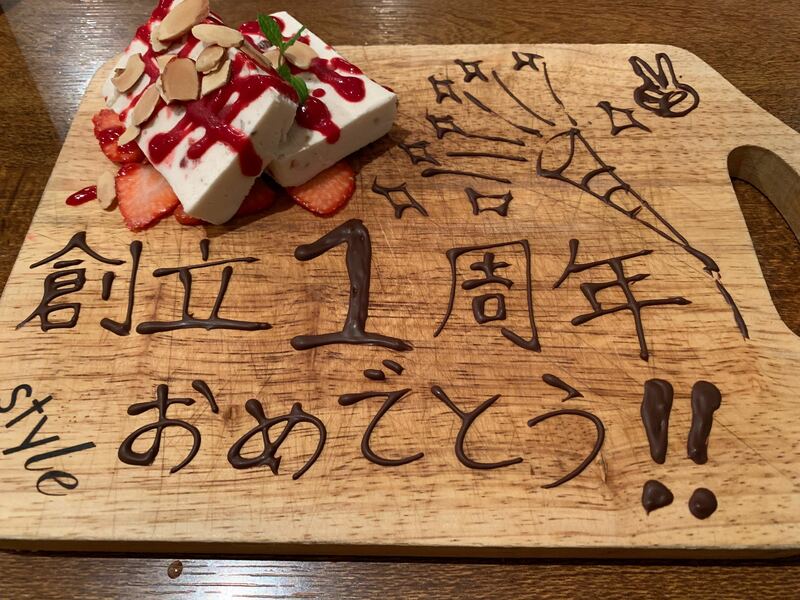 We completed celebration of happy birthdays to all members related to Udzuki’s establishment! 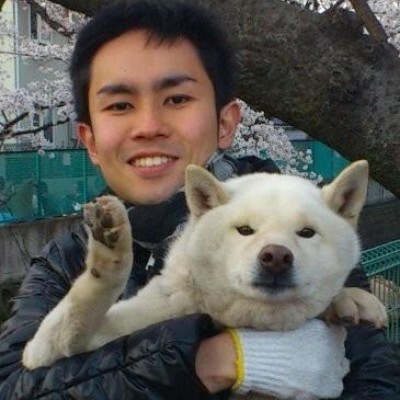 We are happy to announce that Dr. Kazunori Sakamoto starts working at our company. We are approaching to be a dream team for building great software! We have established our lab room from this October 1st. Aiming at further development in the future, we invited the people interested to the lab room. 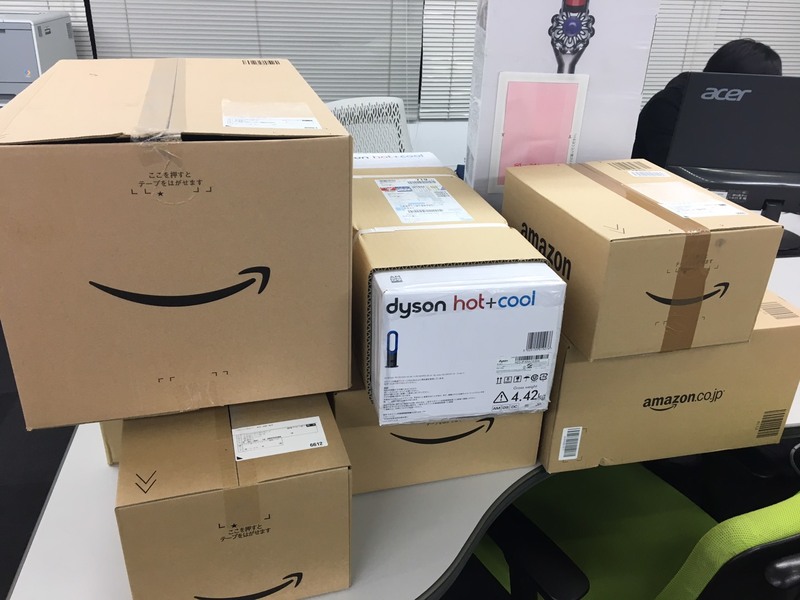 Thanks for many goods from great sponsors!